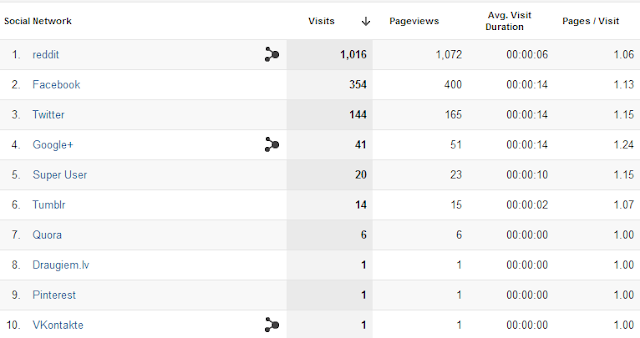 Following the increase of visitors last month, I wanted to know why in my Google Analytics page. 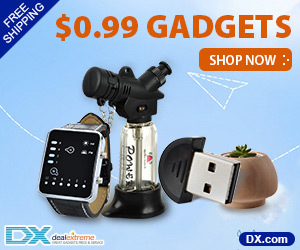 In fact, the reason of the almost doubling of the number of visits is only a huge spike of visits on July 29 and 30. After research, the cause of this peak is a comment posted by someone on reddit. The effect of this quote in a comment made me really impressed about the power of social networks. What would have been the effect of a post instead of a simple comment? Nevertheless we see that this increase is very short. Two days after the traffic is back to normal. However, I now understand better why some public personalities are so active on social networks... and the ephemeral side of the buzz effects. 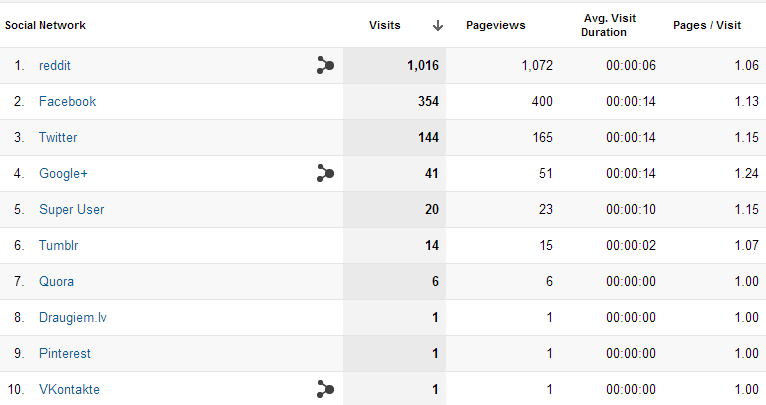 Here is the visits coming from Google Analytics identified social networks. There are a few I did not even heard about. Maybe should I open accounts for the teapot on social networks?